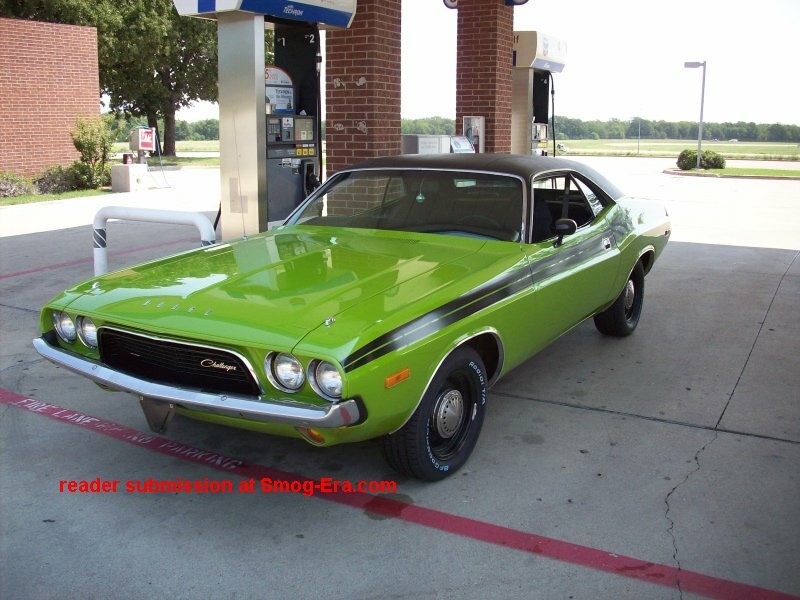 The 1973 Maverick had no glovebox! The Maverick itself was competing with other contemporary compacts of the time, such as Chevrolet’s Nova, Dodge’s Dart and the like. 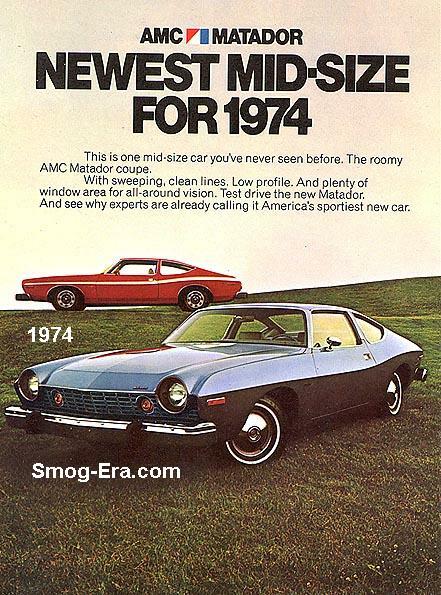 In an ever competitive sales arena, the Maverick did get a glovebox in ’74. 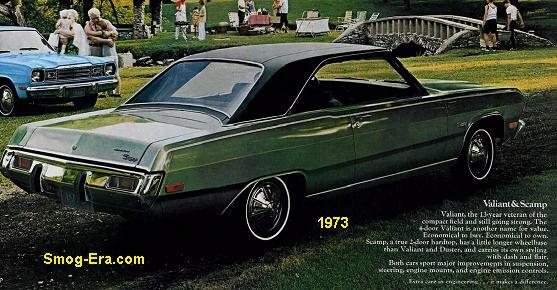 Body styles were limited to a 2-door coupe and a 4-door sedan. 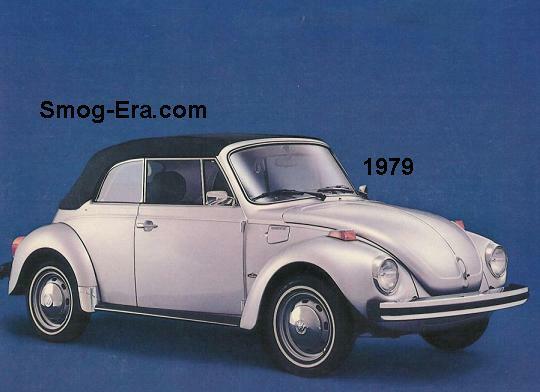 Standard power as of ’73 was a 200 CID 1bbl I6. Optional power was in the form of a 250 CID 1bbl I6, and a 302 CID 2bbl V8. The ‘performance’ version was known as Maverick Grabber. It received tape stripes, two tone paint, and raised letter tires. The Grabber was offered through 1975. 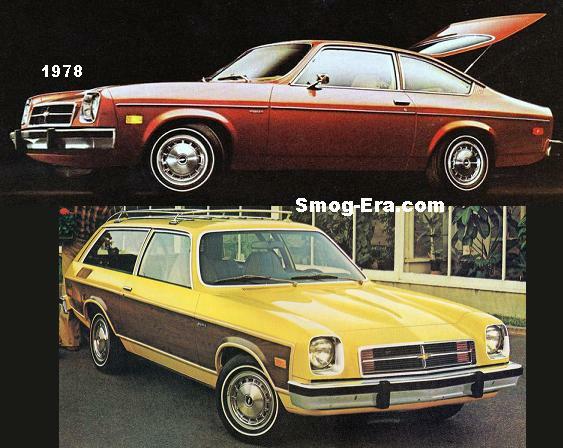 In 1976, the Maverick Stallion replaced it and received similar touches, plus fully blacked out trim. In 1976 and 1977 Ford offered an official police package for the Maverick. They did not sell, but if you can find one, it may be your diamond in the rough. The last year for the Maverick was 1977. 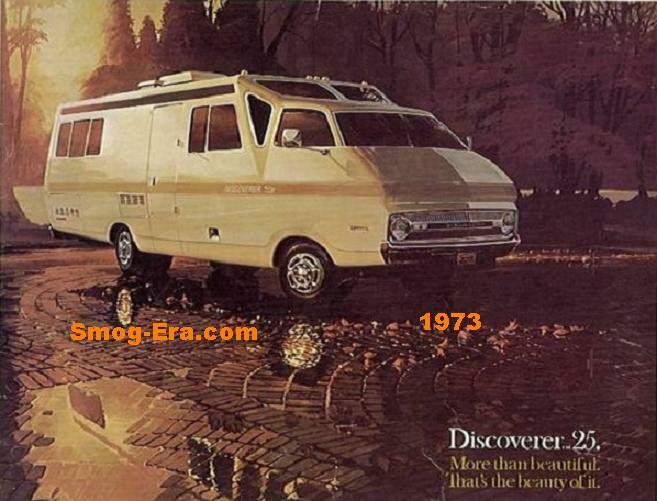 It was replaced by the Fairmont in ’78.